Welcome! I'm honored to have you here! Please remember to subscribe via Facebook, RSS, Google+ and Pinterest Come back and visit soon! Remember to "Pin" this post so you can share it with others. There are days that being a homeschool parent is not easy. Yes, I said it. Sometimes all I want to do is grab a cup of hot tea or coffee, sit next to my fireplace, and curl up with a good book. Other times, I just want to catch up on e-mails or Facebook. I do not want to have to teach. Yes, there are times I wish I could call in a substitute. However, I don't have that luxury. 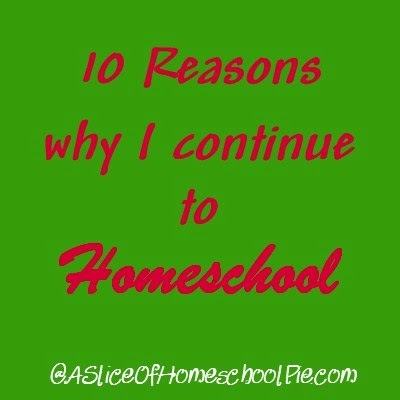 Do any other homeschool parents feel this way? I'm sure I am not the only one. So what keeps me going? Knowing that as my children's role model it's important to teach them diligence. Believing that for this season of my life, this is God's purpose for me. This drives me to do it in a way that I hope glorifies Him. Listening to my youngest son, who started the first day of school in tears, tell me that he is glad to be homeschooled and that I am a great teacher. Being blessed to have several friends who also homeschool that I can go to when I need encouragement. Having a husband who is my biggest cheerleader and homeschool supporter. His help in dealing with any character issues that may arise within our children helps to keep our school on track. Praying; asking God daily to provide me with everything I need to teach my children. Participating in school field trips. They help to break up our daily school routine. Trusting that God will fill in all of the gaps in my children's education. Creating a schedule that is easy and adaptable to "life" (illness, vacations, family emergencies, etc.). Experiencing those "aha" moments with my children while watching them grow not only in their academic knowledge, but more importantly, in their knowledge (and faith) in God. 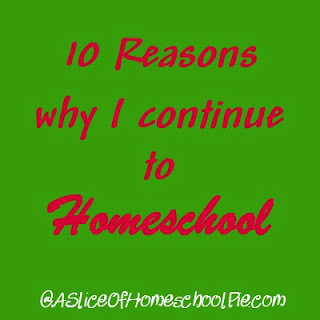 If you're a homeschool parent, what are some things that help you continue on your journey? I agree that husband, friends, a schedule, field trips, prayer, and a purpose are so important. There are many things that serve to keep us going. We take 3 breaks during the year - 6 weeks in the summer and winter, and 1-2 weeks in the spring. We can nose-to-the-grindstone for long stretches if need be, because a nice break is always just ahead. Most of my 'teaching' comes through reading fun and interesting books and articles, and talking about these ideas with my kids. I'm not so much for assignments, except for writing and math. Hi Susan! What do you and your children usually do during those breaks? Taking 3 long breaks sounds really nice. We still read together, but we catch up on shows like Mythbusters and Shark Tank, and go on more field trips. We also do lots of household projects. We are on winter break now, and the kids are going to be repainting their rooms next week. Hi Lisa! 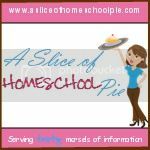 Email me at clara@asliceofhomeschoolpie.com next time you plan on visiting and we'll see if we can get together. Thanks for stopping by Jordyn. Hope you'll come back and visit. I would love to hear from you! Please comment below. learn more about me, click here. Homeschool Mama Wonders, "Am I Coddling My Students?" 2011-2017 A Slice Of Homeschool Pie. 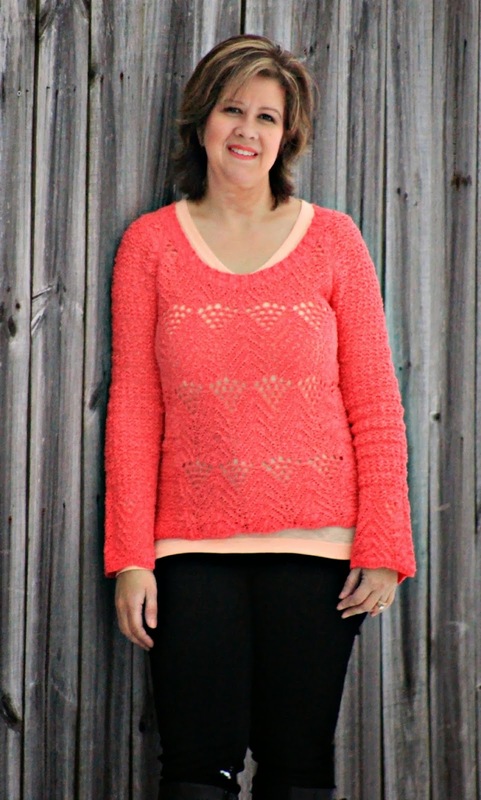 Background provided by ShabbyBlogs.com. Powered by Blogger.